Suraj Wawere (Da Capo’s Journey Mix). Da Capo’s Journey Mix. 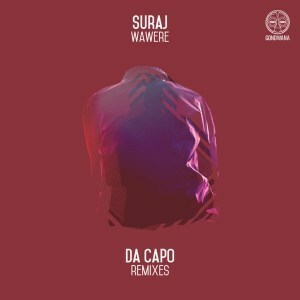 SURAJ’s record with Olith Ratego gets another round of remixes and this time round, S.A.M.A award winner and “Indigo Child” album owner, Da Capo.